Successfully saved Cauliflower "Popcorn" to your Calendar. You can also save the ingredients to your Grocery List. 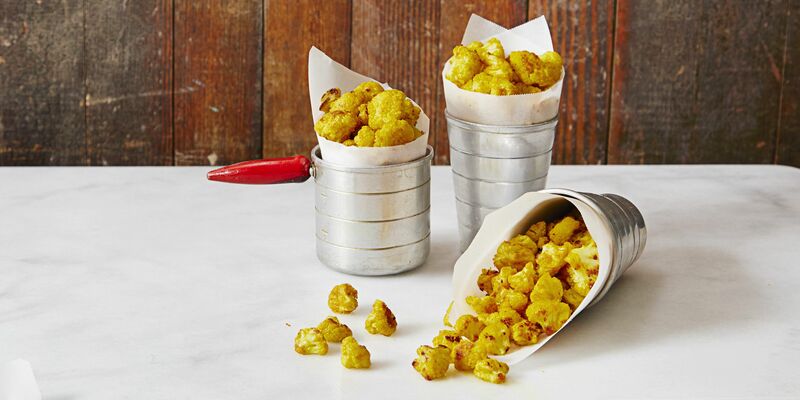 Satisfy your cravings the smart way, with this healthy cauliflower popcorn recipe from Good Housekeeping.